CampusGroups Store Feature now allows you to sell items online. Students can open the store, make a selection and then pay with their credit card, PayPal account, or school account. Click on the 'Money' menu and then on 'Stores'. 3. 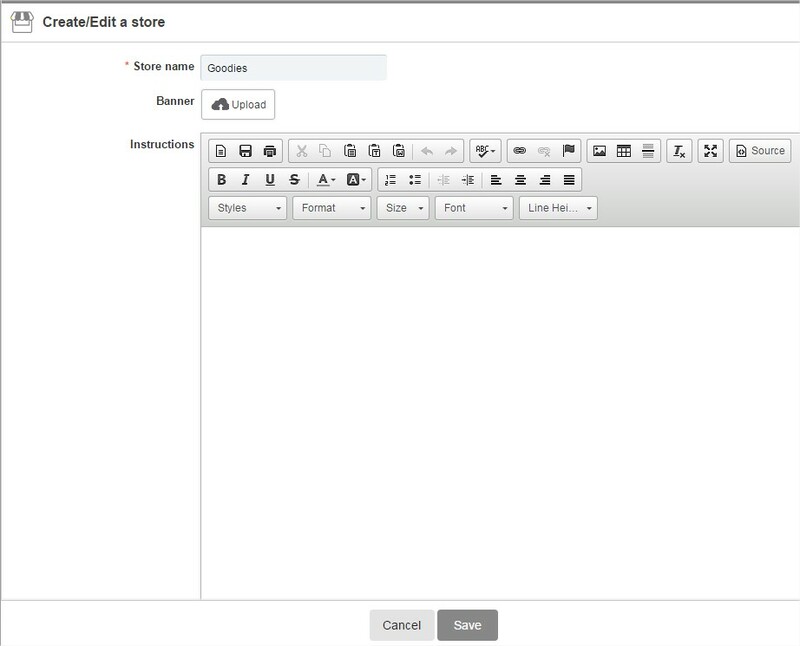 Click on 'Create Store'. 4. Complete the form and click on 'Save'. 5. 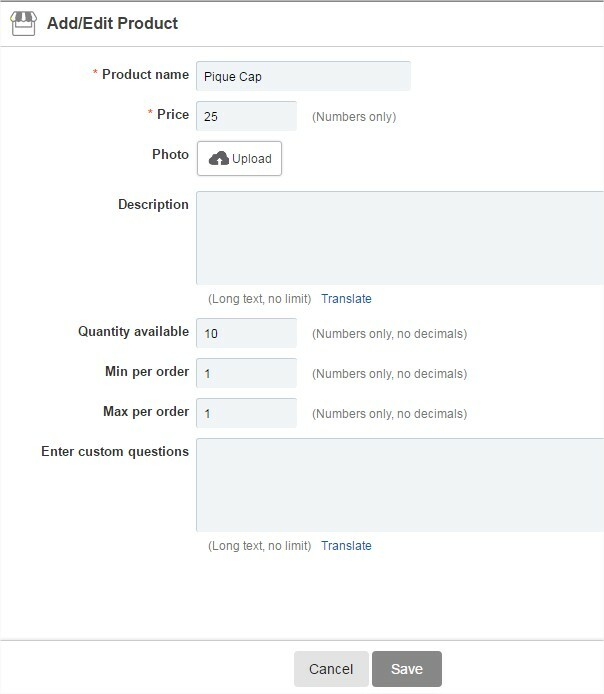 Click on the 'Add Product' menu to start adding products that are for sale. 6. Complete the 'Product' form and click on 'Save'. 7. 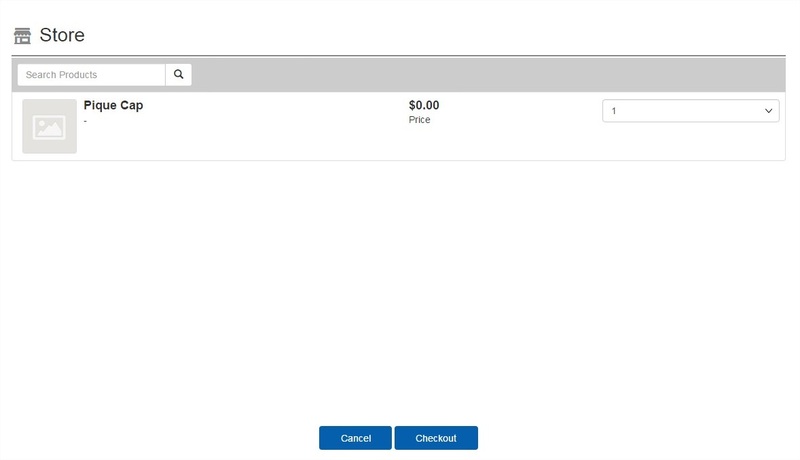 You can retrieve and manage the products of your store by clicking on the store menu and then on 'View Store'. 8. To retrieve all the sales information, click on the 'Sales' button. 9. Share your store with your members by clicking on 'Copy Link'. Your members will be able to view your store (example below), and purchase items from the store.